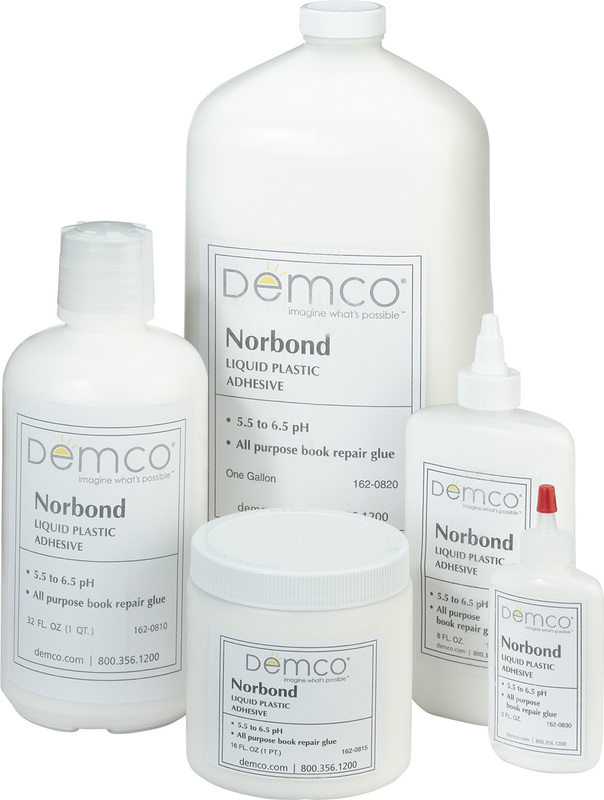 Since Demco has many kinds of repair tapes and liquid adhesives people have asked for more details about the materials we have been using for these repairs. In this post we discuss some of these product variations and why some may work better than others in specific instances. 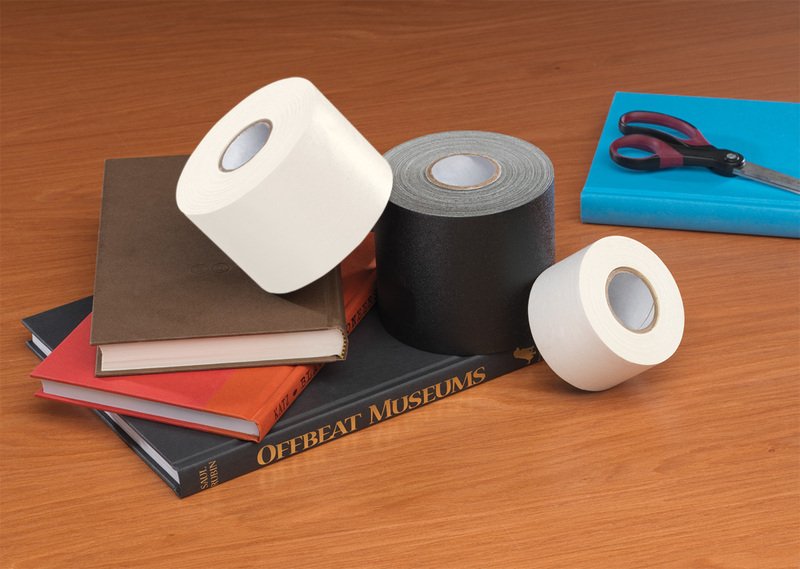 An important factor to consider when selecting repair tapes and adhesives is their acidity since bringing acidic materials into prolonged contact with paper will accelerate the natural aging process of that paper. Acidity is measured on the pH scale. In case you’re curious, the term pH is an abbreviation for pondus Hydrogeniun which is a measure of the amount of hydrogen in virtually any material. The pH scale is a series of numbers ranging from 0 (or sometimes -1) to 15. Somewhat counter intuitively, lower numbers indicate a higher level of acidity. The pH of hydrochloric acid is 0, stomach acid is about 2.75, and wine is about 3.5. Things at the other end of the scale are alkaline, or basic. Oven cleaner has a pH of about 13 and commercial chlorine bleach measures around 9. Pure water sits right in the middle at pH7. Acid is the primary cause of the deterioration of paper over time. Many books printed before the mid-12th century have pages that still look almost new, but as mass production of paper became commonplace, the manufacturing process introduced harmful amounts of acid into the paper. Probably the bulk of books published from the 1920s into the ‘70s or ‘80s show significant yellowing of pages and are becoming increasingly brittle and more delicate. Since then the better quality books have been printed on acid-free paper which should last well as long as acid isn’t introduced into that paper. 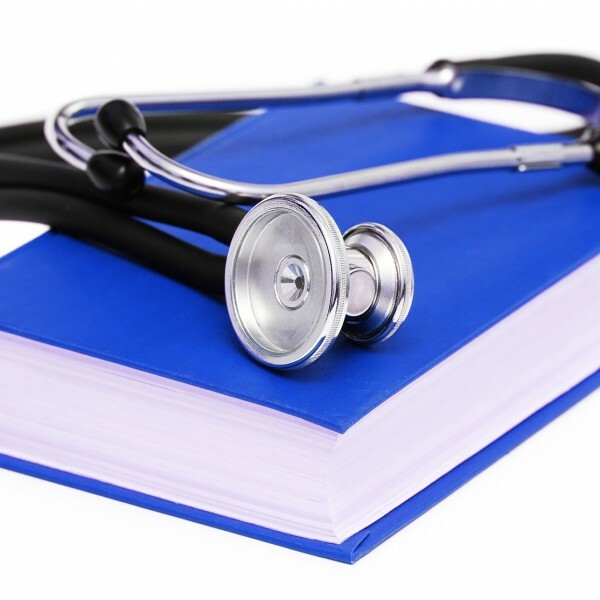 Common sense dictates that you’d want to avoid putting stomach acid or oven cleaner on your books, but what about things with less extreme pH levels? Anything that has an acidic pH will introduce acid into materials it comes in contact with. 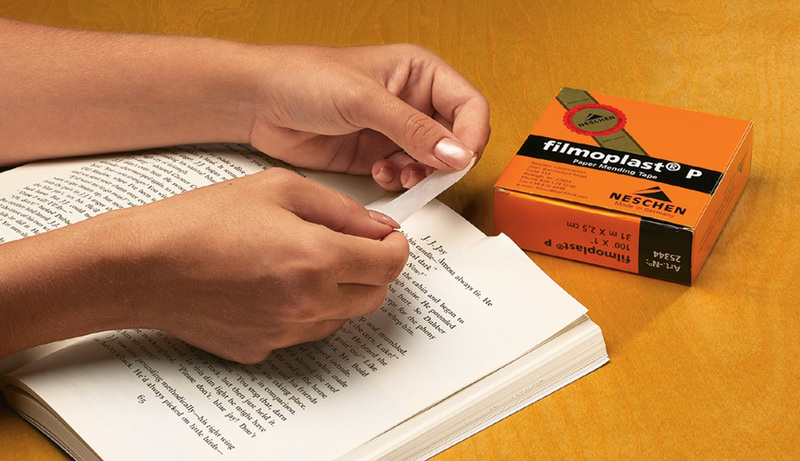 A good example is found in books that have had pockets glued in with an acidic adhesive — a common practice when pockets were in use. Almost invariably, on the reverse side of the page that the pockets are glued to will be discolored due to the acid migrating into the paper. 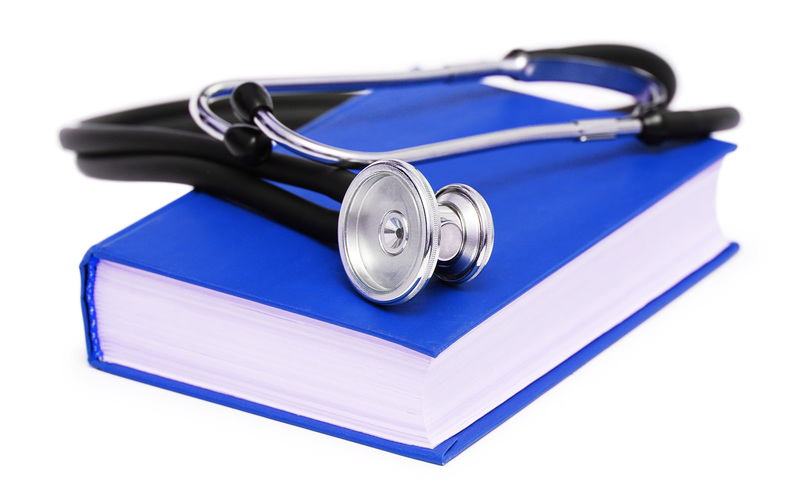 So what should you use to repair your damaged books to be sure you don’t introduce acid? Anything with a neutral pH or that is slightly alkaline should be safe. How do you know what the pH of a product is? 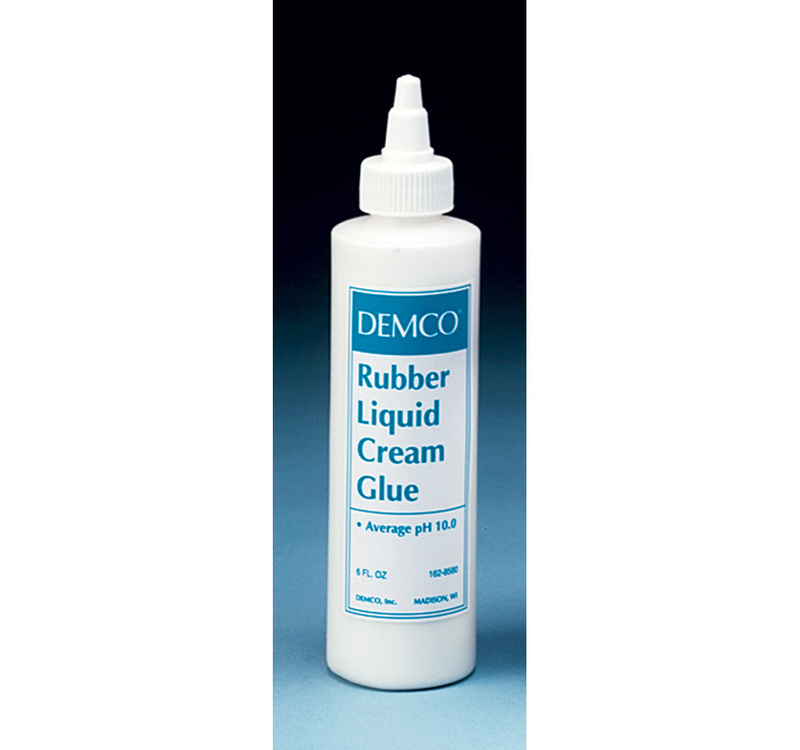 In the case of liquid adhesives, Demco has been listing the pH in the product information for quite some time. In general, the pH of tapes is more difficult to determine. The information below is the best that I have been able to obtain from manufacturers. About as acidic as cows’ milk. Probably not a concern in the short run. Neutral to slightly alkaline. Perfect for long-term repairs. A bit more alkaline than baking soda. That is probably not harmful over time. About as acidic as wine or coffee. Remember those discolored squares under the book pockets? 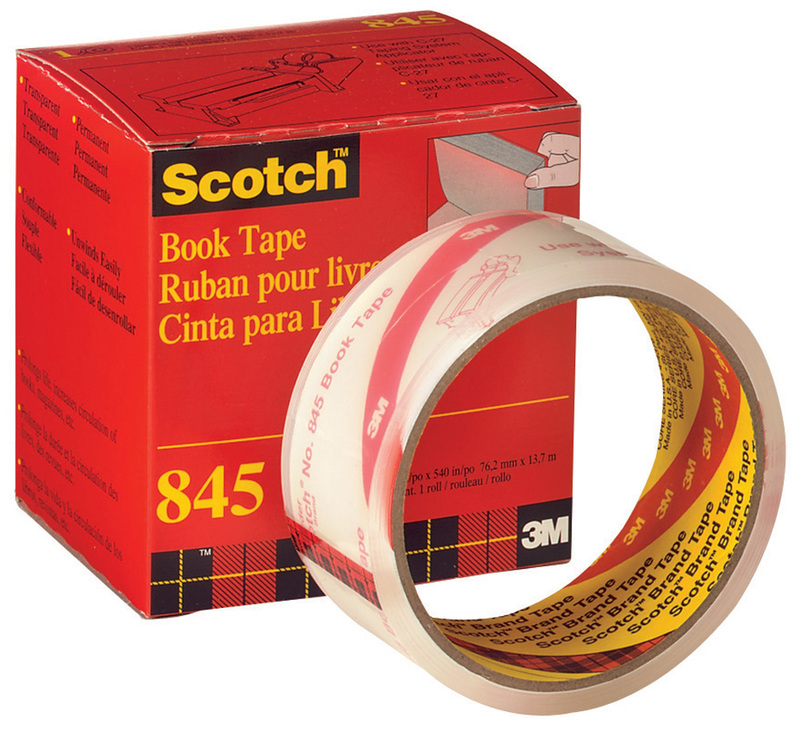 Don’t use this for long-term book repair. Should not introduce acid into the books. Used to repair book covers rather than pages so a small level of acidity probably won’t matter. Slightly alkaline. This may help neutralize acid in high-acid paper. Normally coated with Norbond or Neutral Bond when installed so any acid will be blocked from reaching the paper. As always, feel free to use the link below to post any comments or questions and I’ll respond. I may use your input in future posts. Throughout this series, we’ll be referring to two resources from Demco. The pamphlet Demco Collection Care Guide and the Demco Collection Care DVD are both available to help you through your book repair challenges. Norbond has a pH of 5.5-6.5. Neutral Bond has a pH of 7.0-7.5. Is the slightly acidic pH of Norbond a problem? 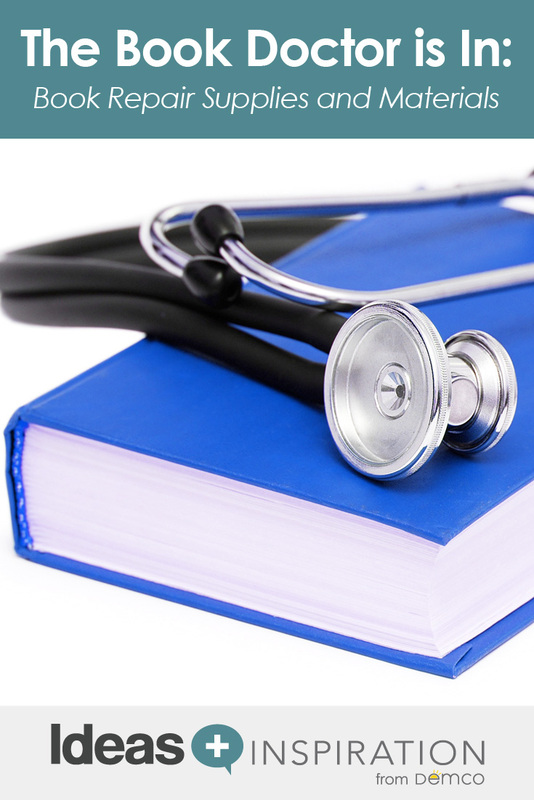 After reading this article I am confused why your other excellent articles on book repairs recommend Norbond. 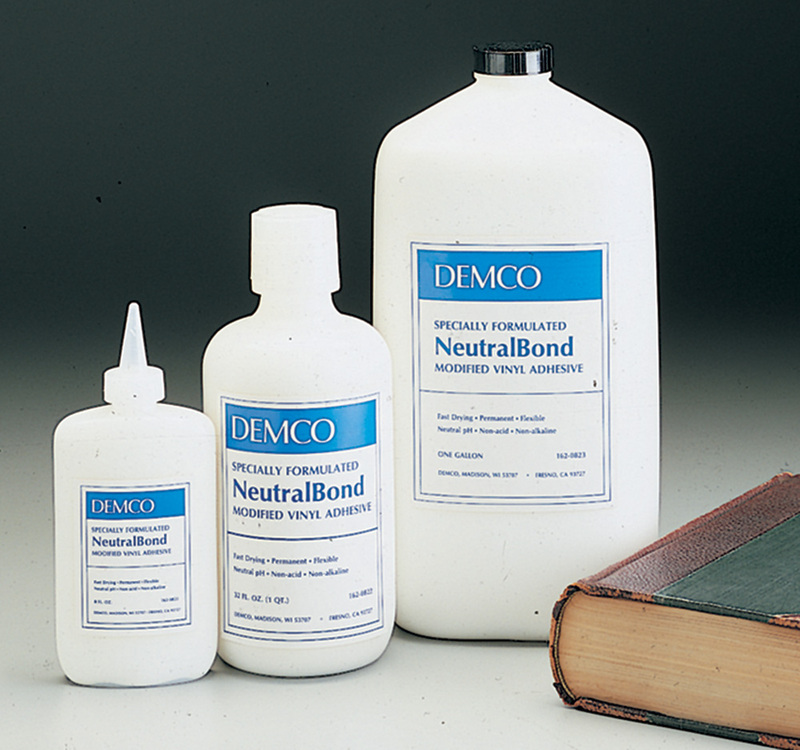 Why not just use Neutral Bond (with it’s better pH value) for all book repairs? I will be repairing a broken hinge on a large German-English dictionary. As you noted Norbond is slightly acidic (about the same as cow’s milk) but that is not a problem for repair of most library materials. 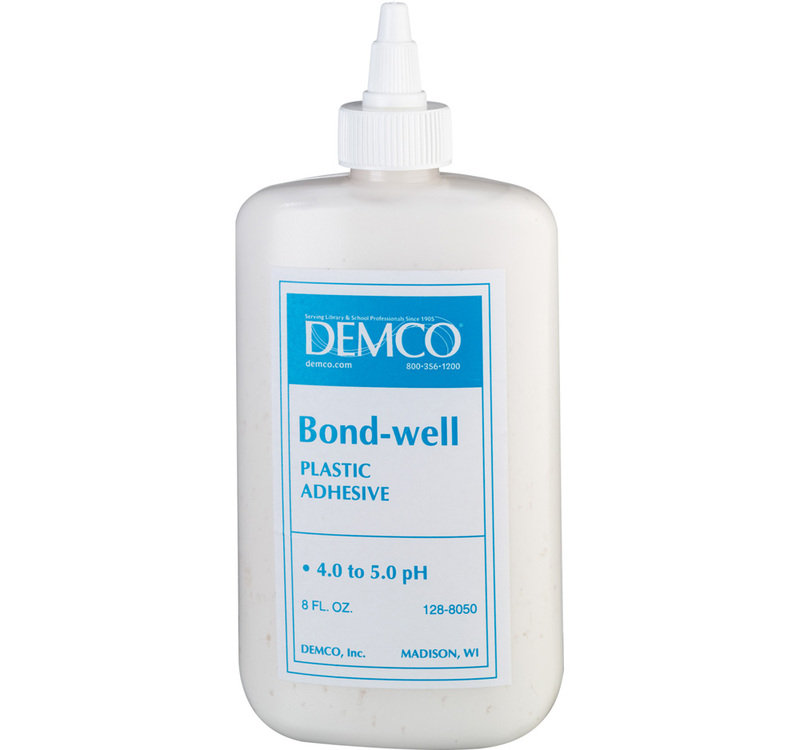 The neutral to slightly alkaline pH of Neutral Bond would make it a better choice for repairing old or fragile materials or books that you want to retain for an indefinite period. Normally Neutral Bond costs a bit more than Norbond and that can be a consideration for libraries which are repairing large numbers of books or books that would be expected to be eliminated from the collection within a few years. 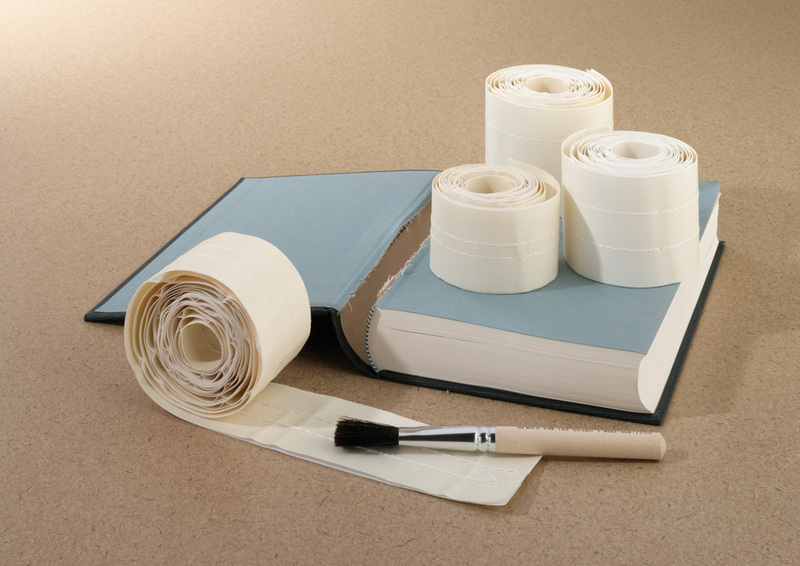 Often in writing the blog I intended to suggest the type of adhesive most appropriate to the type of material being repaired based on cost and longevity but may have tended to use them interchangeably at times. I recommend that you select Neutral Bond for repair of your dictionary.